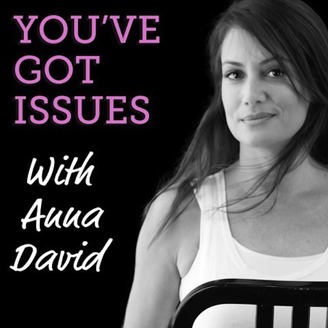 You’ve Got Issues (with Anna David) is a podcast where guests discuss the pettiest issues that irritate them and then attempt to find out what may be underneath. Here's a scenario: we drop something off at an establishment (say, a dry cleaner) and are asked when we would like to pick up our linen shirt. We say a date. The dry cleaner, without acknowledging what we've said, announces it will be ready another date. 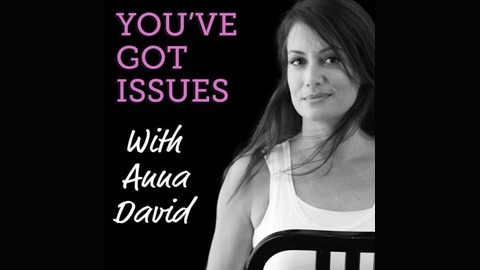 Well, there's a listener out there quite triggered by this kind of thing. Well Dr.Josh Lichtman, who has the same problem himself, has some theories why.